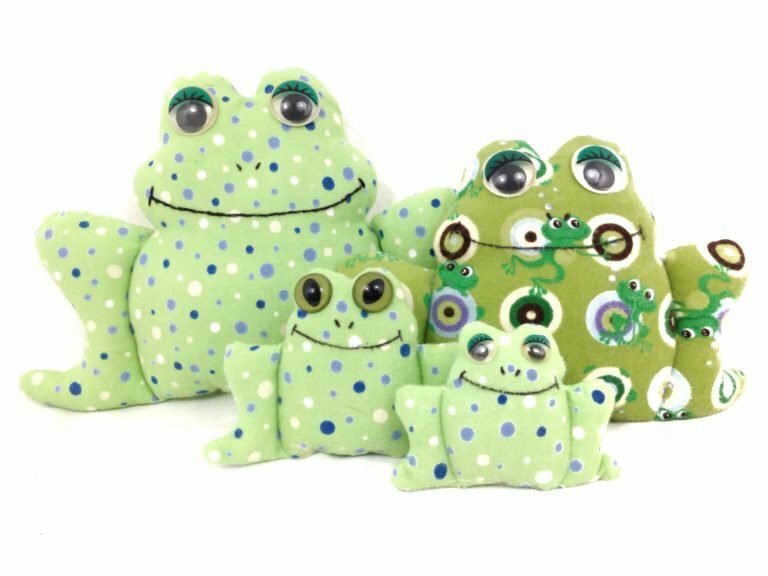 Sew your own set of 5 green and speckled frogs! Visit our sewing blog for the 5 green and speckled frog tutorial! You can download this PDF pattern immediately after purchase. See the pattern download information page for more details. Free patterns do not require any payment information.